We all have those moments, the need to lounge about, to relax and do nothing. At a push, we might pick up a book or switch on the box, but in truth we’re not fussed: it’s about taking it easy, with no hubbub. 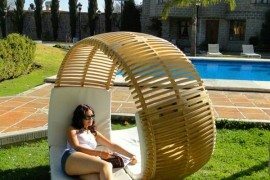 Taking it easy and lounging about are pursuits best served by cool and comfy seats. 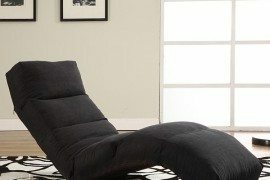 Of course we shouldn’t sacrifice our aesthetic sensibilities, and so with any ‘lounger’ an attractive quality is a must. 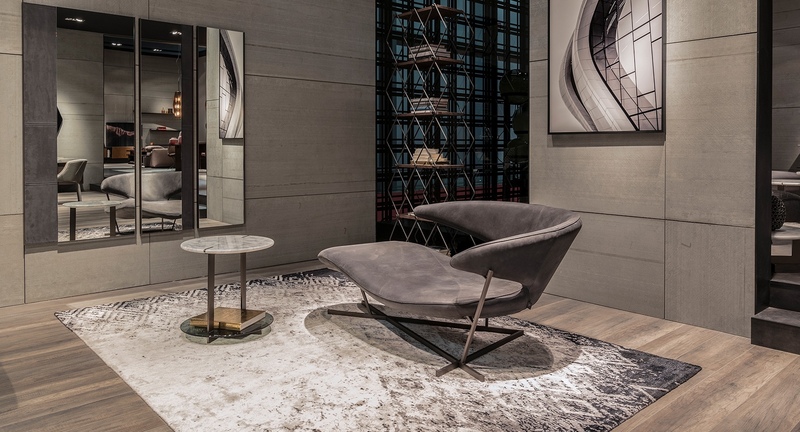 The following prepossessing seats invite you to lounge about. 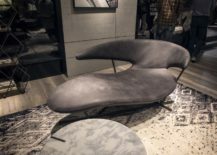 Manta is a bold and sculptural chaise longue designed by Giuseppe Viganò for Tuscan company Arketipo, and bears a resemblance to the ‘Manta ray’ (a close relative of sharks and rays). 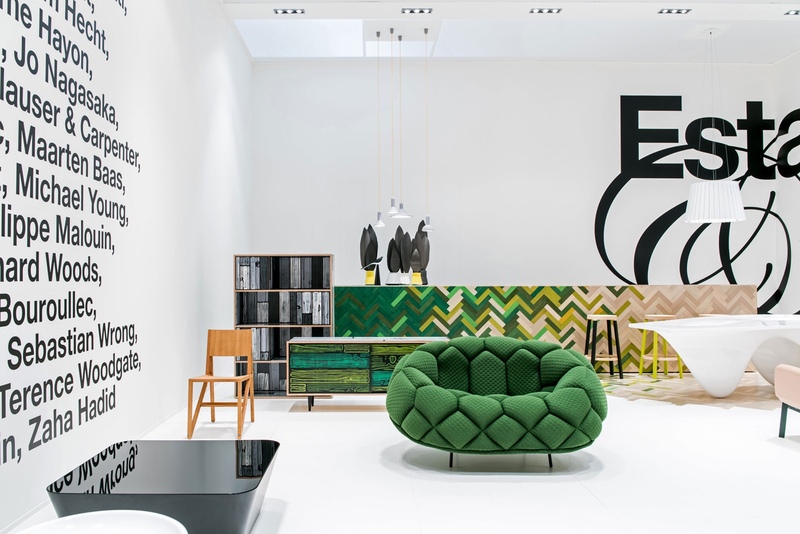 At Arketipo (a derivative of ‘archetype’), ‘making experiences, not objects’ is a central tenet of the brand’s design ethos. Handmade in Tuscany, every object is imbued with Florentine tradition and a rich heritage in textile manufacturing. 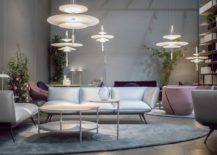 ‘Manta’ by Giuseppe Viganò for Arketipo. Photo © Decoist. The ‘Manta’ chaise longue. Photo courtesy of Arketipo. 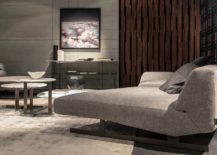 Distinguished by its asymmetric form, Nash is a demonstrative sofa: unrestrained, physical and expressive. 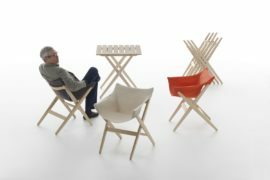 Designed by Mauro Lipparini for Arketipo, Nash is a modular system with varied seating configurations. ‘Nash’ by Mauro Lipparini for Arketipo. Photo courtesy of Arketipo. 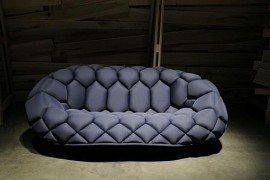 The ‘Nash’ modular sofa. Photo courtesy of Arketipo. 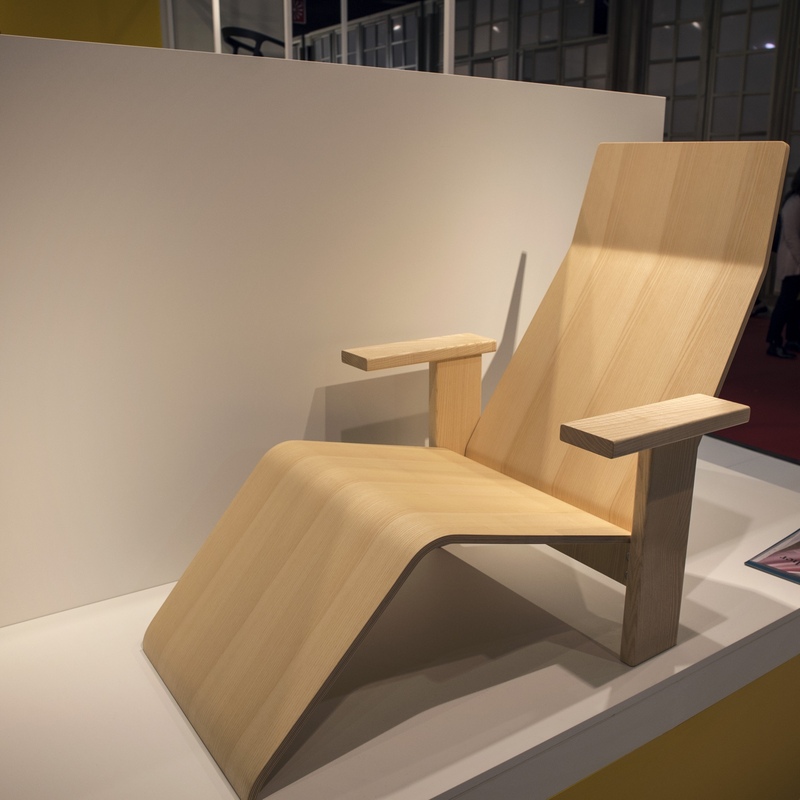 Luca Nichetto designed the endearing Pala armchair for Netherlands brand Artifort. 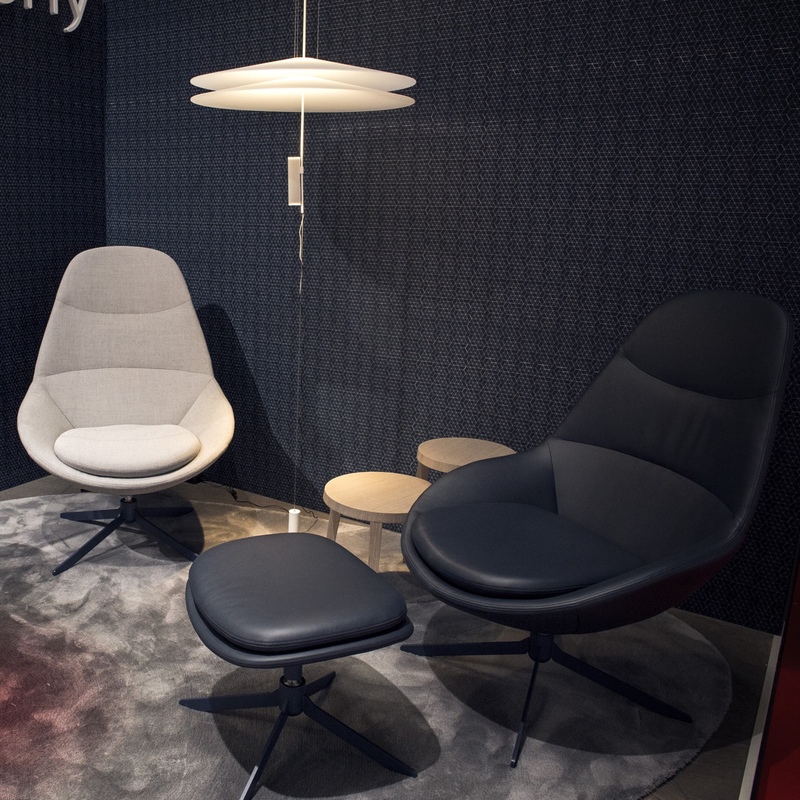 Established in Maastricht in 1890, Artifort’s designs are timeless, innovative and widely celebrated. 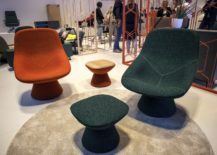 The name, Artifort, is derived from the Latin words ‘ars’—meaning art or knowledge—and ‘fortis’—meaning strong or powerful. 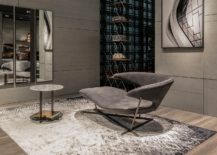 Pala’s design observes the shape and form of the human body, and the armchair is upholstered in fabric from head to toe. 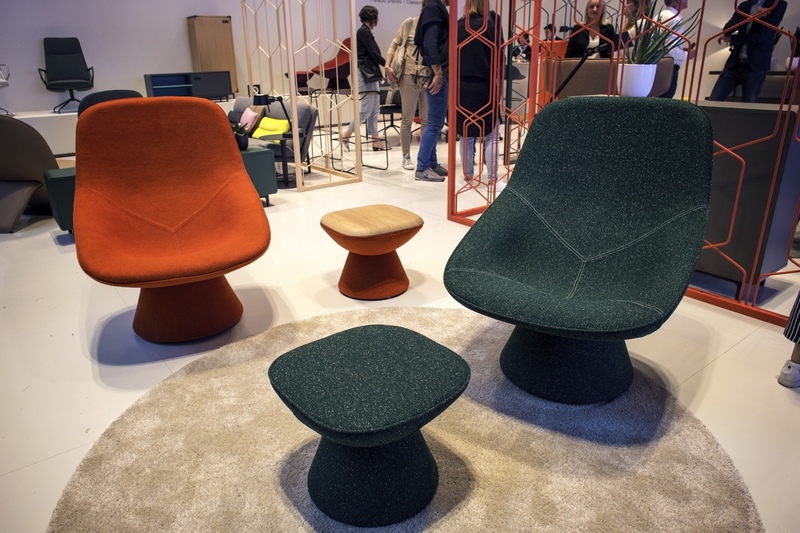 The ‘Pala’ armchair by Luca Nichetto for Artifort. Photo © Decoist. 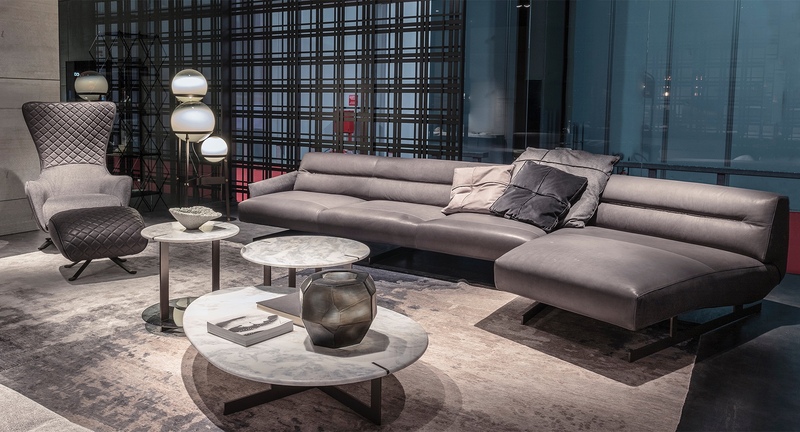 ‘Pala’ by Luca Nichetto for Artifort. 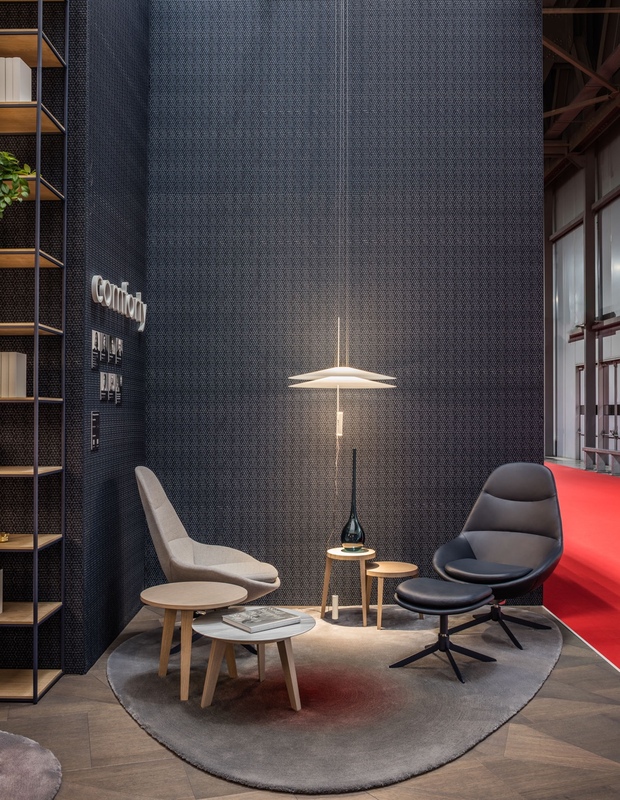 Photo © Artifort. 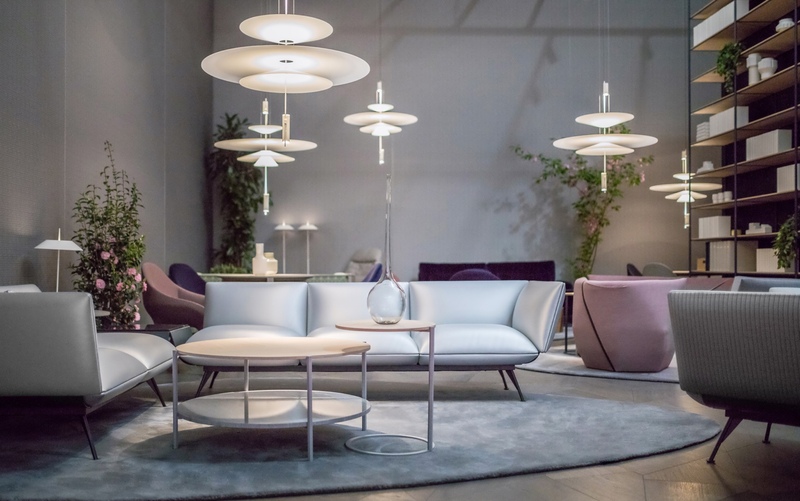 The Altair sofa system is the first design in a new collaboration between Polish brand Comforty and Design Society (a Polish design and interior architecture studio, led by Grzegorz Niwiński and Jerzy Porębski). Comforty was set up in 2000 in Nowe Skalmierzyce, a town in Greater Poland. 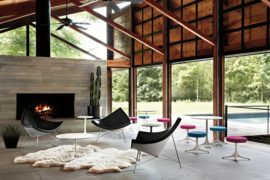 While Altair’s design aesthetic is embedded in 1960s modern design culture, its construction, function and upholstery are guided by a present-day understanding of structural thinking. 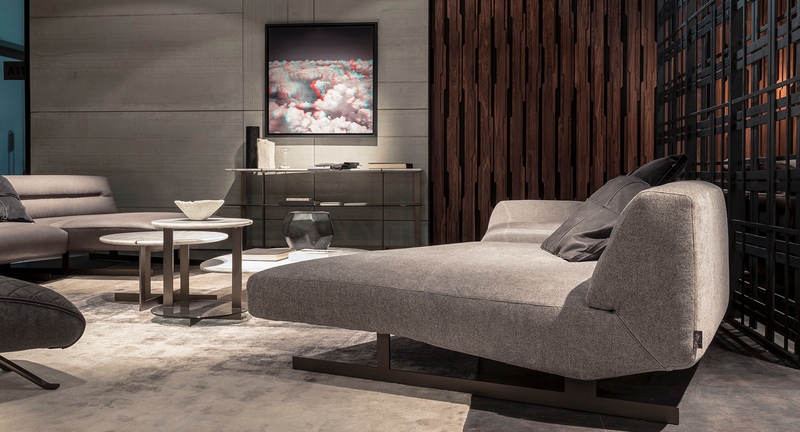 The ‘Altair’ sofa system by Design Society for Comforty. Photo © Decoist. 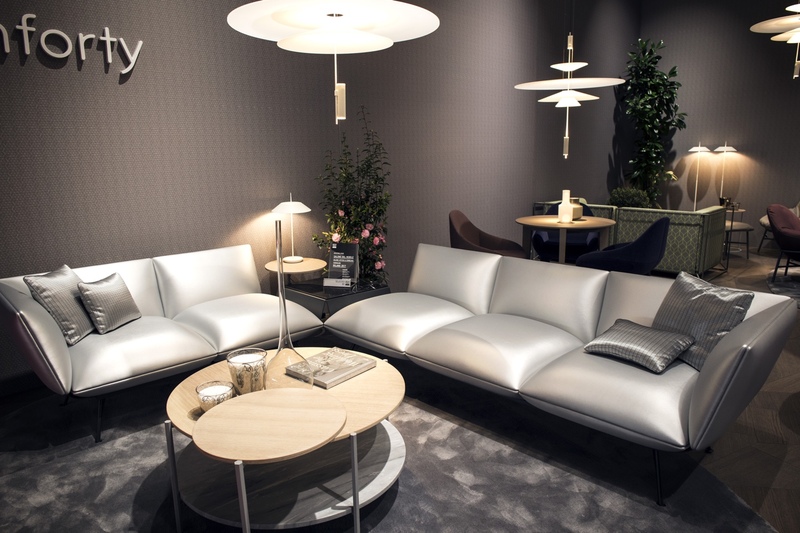 The ‘Altair’ sofa system from Polish brand Comforty. Photo courtesy of Comforty. 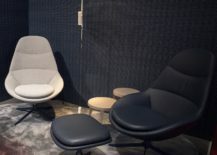 The Oyster Lounge armchair was designed by Polish designer Krystian Kowalski for Comforty. 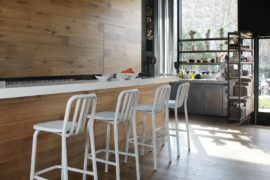 Both classic and modern, the Oyster Lounge is a pleasing and physically present seat. 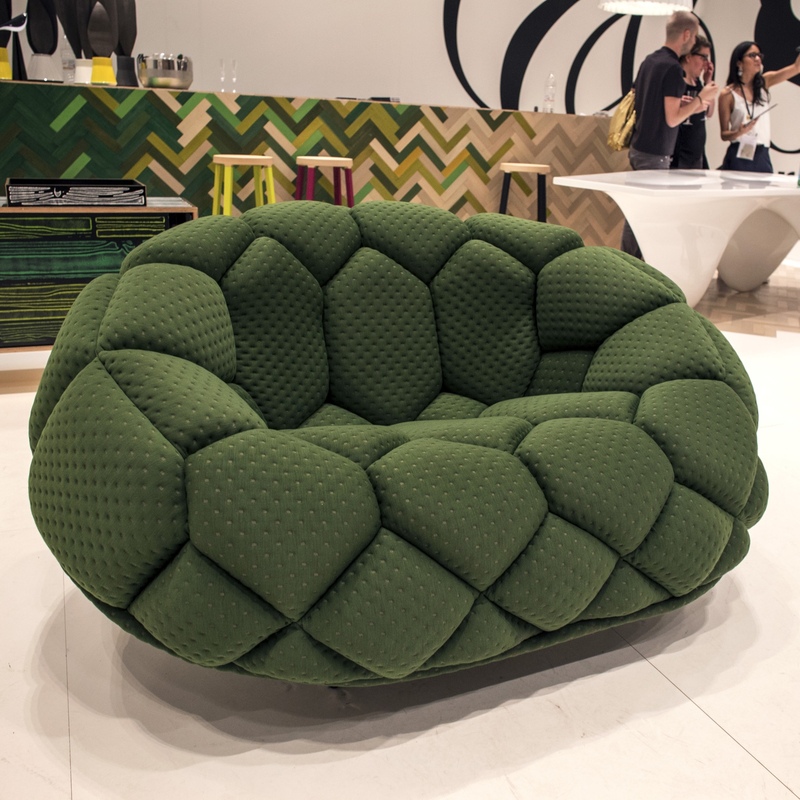 The ‘Oyster Lounge’ armchair designed by Krystian Kowalski for Comforty. Photo © Decoist. 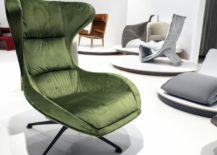 The’ Oyster Lounge’ armchair for Comforty. Photo courtesy of Comforty. 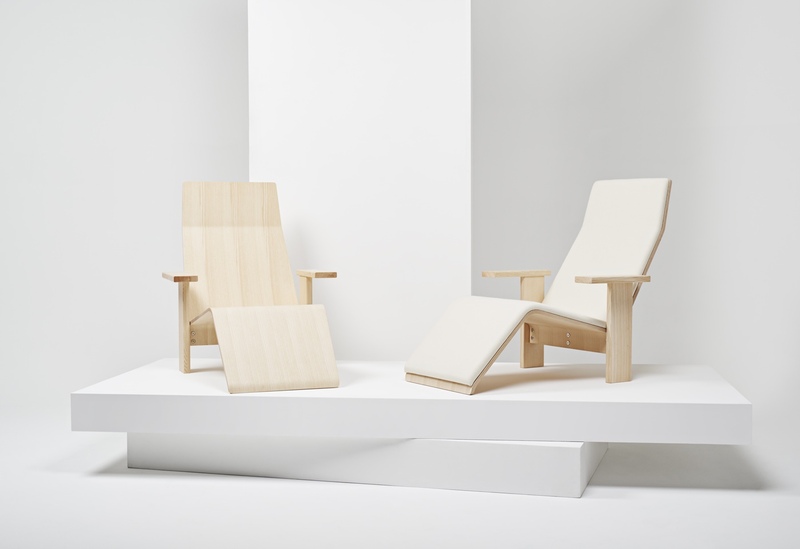 Ronan & Erwan Bouroullec designed the generously proportioned Quilt armchair for British brand Established & Sons. A cosy enclave in any setting, the Quilt’s honeycomb-like stitched pattern is filled with individual foam inserts. The resulting effect is both striking and curiously entrancing. 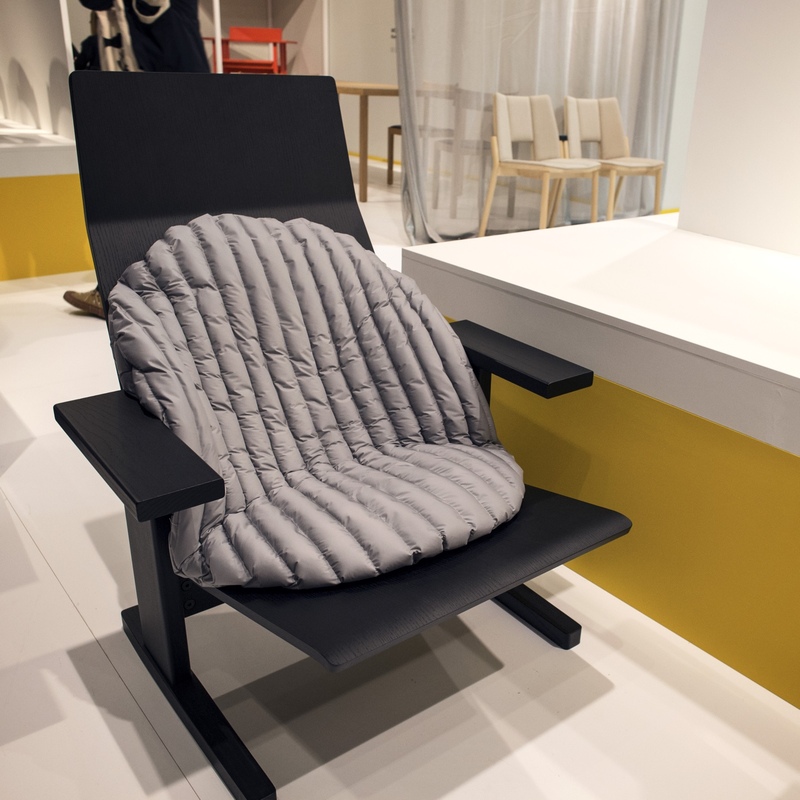 ‘Quilt’ armchair designed by Ronan & Erwan Bouroullec for Established & Sons. Photo © Decoist. 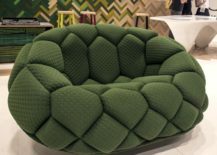 ‘Quilt’ armchair. 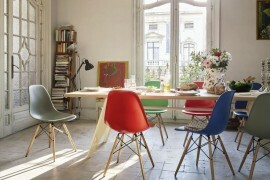 Photo © Matteo Cuzzola via Established & Sons. Quindici is a new design by Ronan & Erwan Bouroullec for Mattiazzi, an Italian brand founded in 1979 by brothers Nevio and Fabiano Mattiazzi. 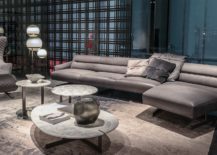 Available as a lounge armchair and chaise longue, the minimalist Quindici is made with thin panels of ash. 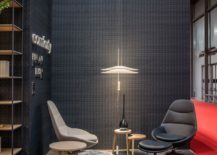 The seat (made in natural, grey-coloured and black-coloured ash) can be ‘softened’ by adding fabric upholstery. 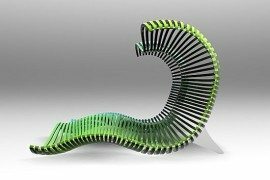 The ‘Quindici’ Chaise Longue by Ronan & Erwan Bouroullec for Mattiazzi. Photo © Decoist. 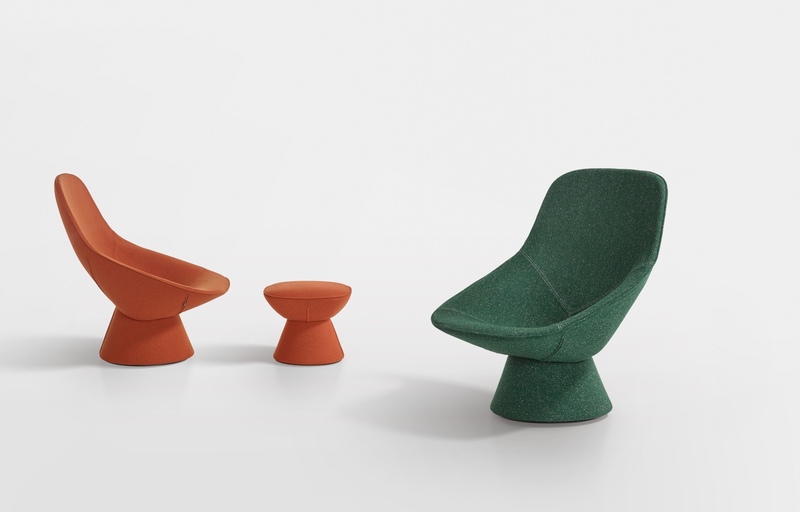 The ‘Quindici’ Lounge by Ronan & Erwan Bouroullec for Mattiazzi. Photo © Decoist. 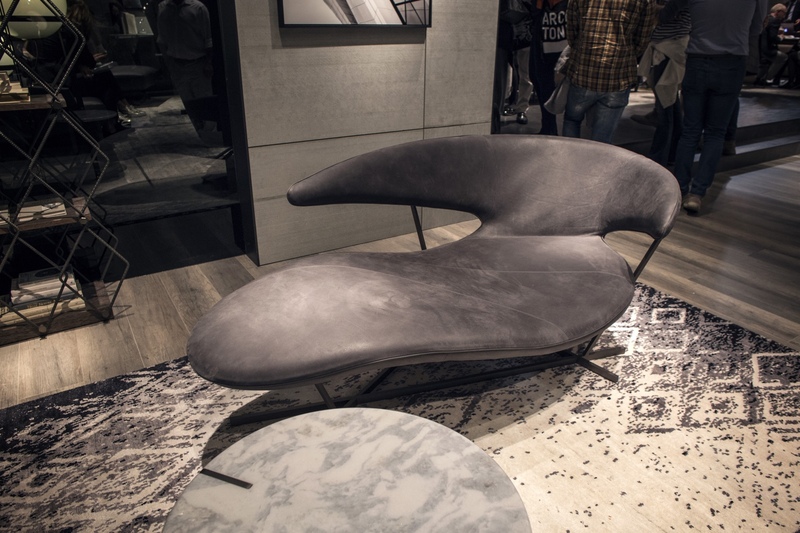 ‘Quindici’ Chaise Longue in natural and upholstered versions. Photo courtesy of Mattiazzi.